Callas cares about the community that helped build us. If we can help shine a spotlight on organizations that are meaningful to us, our lives are fuller for it and we’re doing our small part to help the word be a better place. 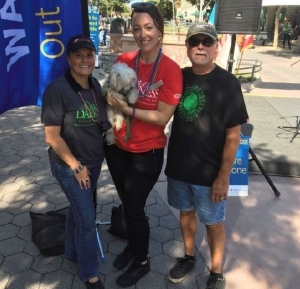 Our Office Manager, Sadie Durning, was the catalyst for our sponsorship of the American Foundation for Suicide Prevention’s Out of the Darkness walk in Santa Monica. Their goal is to reduce the annual suicide rate in the U.S. 20% by the year 2025. 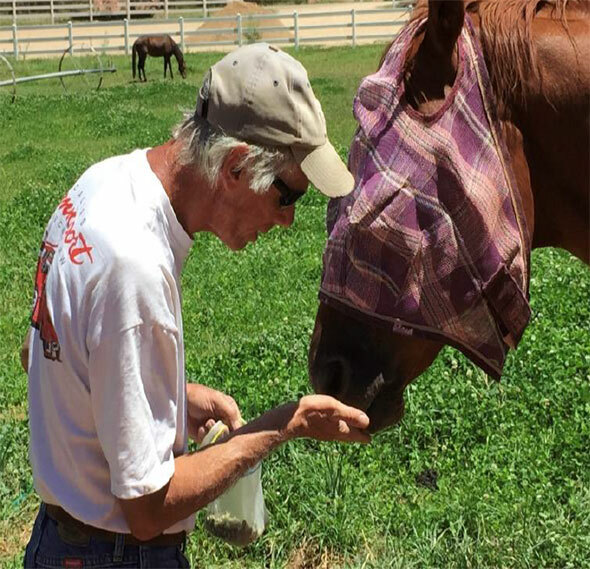 We were inspired to support Best Friends Animal Society after our client, Dan Lichtenstein, retired to Kanab, Utah to care for their horses. They operate the nation’s largest sanctuary for homeless animals. You may have seen them on National Geographic’s Dog Town. In Los Angeles, Best Friends leads the NKLA Coalition, working towards a no-kill community.